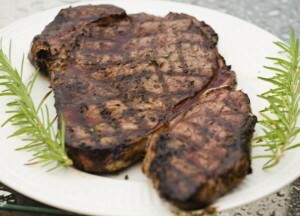 There are many steak cuts, preps and grilling techniques, however, you don’t have to over-think grilling a good steak. 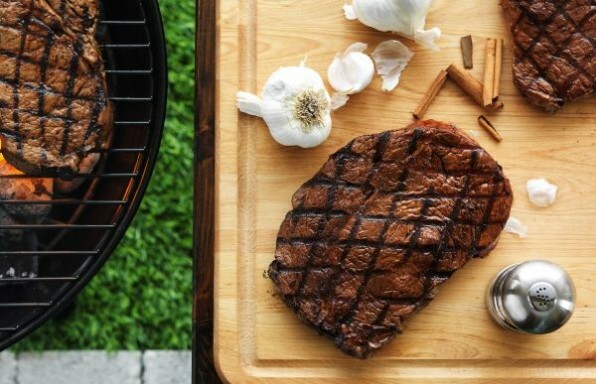 With Grilling Companion’s recipes and grilling tips, we will show you how to best grill a steak so you can wow your guests and become an expert in no time. 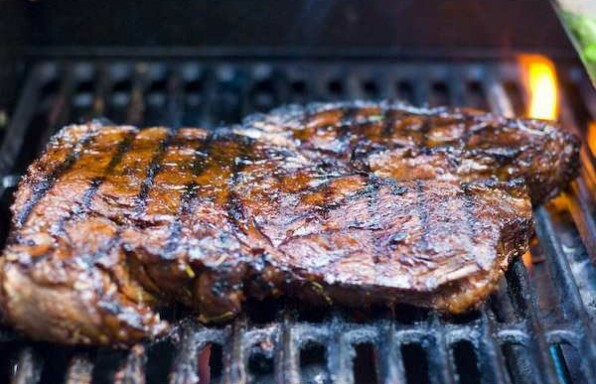 You can start with our step-by-step steak grilling guide to get started with the basics. First focus on technique, not the seasoning or sauces and let the natural flavor of the steak be the star of your grilling show. Our guide will teach you a steak grilling technique that can be applied to all cuts of steak up to an inch thick to really sear in the juices. Did you know, when grilling steak, the longer the steak stays on the grill, the more moisture leaves the meat? Especially when you are grilling steak like filet mignon, less is more. Less seasoning, less grilling time, less flipping, less poking and prodding, save time with these tips and let the steak’s natural taste prevail. Even if filet mignon isn’t on the menu tonight, we can help with a steak marinade that will add flavor to any cut of steak. Download the App to have these and more tips and recipes at your fingertips!